SONA Archives - Page 4 of 54 - SABC News - Breaking news, special reports, world, business, sport coverage of all South African current events. Africa's news leader. 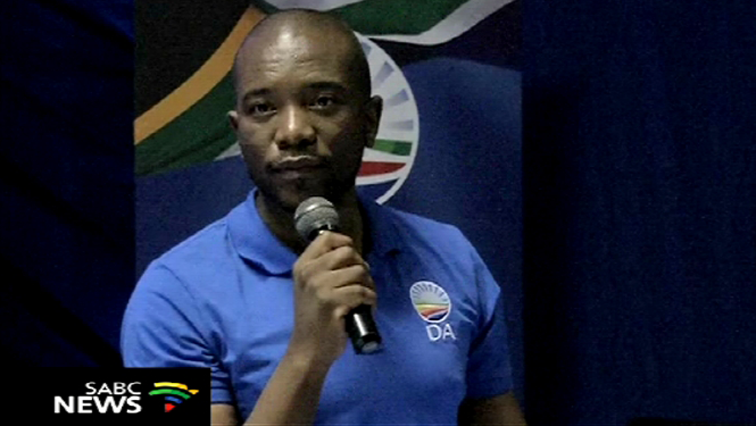 Alliance (DA) leader Mmusi Maimane says South Africa is a country separated by walls where those on the inside have opportunities while the poor remain outside and without hope. 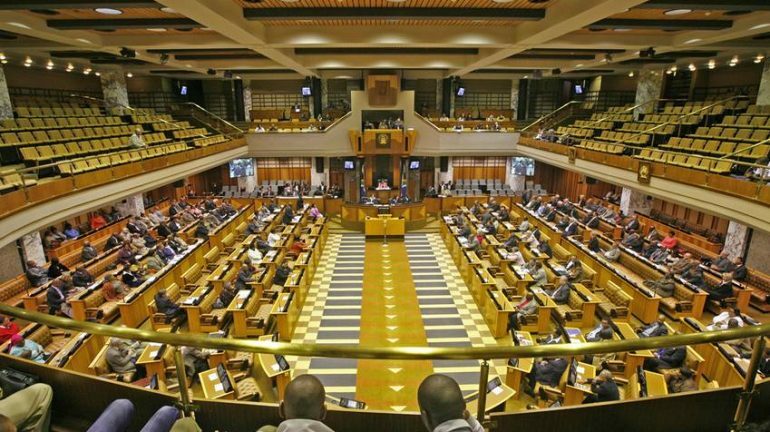 The State of the Nation Address (SONA) is an annual address given by the President to a joint session of Parliament. Preparations for the official opening of Parliament for 2019 are at an advanced stage. Several roads in the Cape Town CDB will be temporarily closed leading to Thursday. 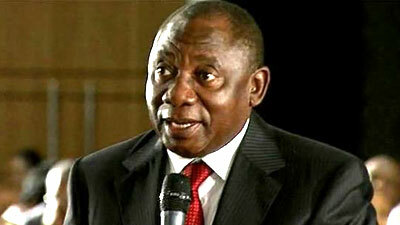 In the upcoming State of the Nation address President Ramaphosa is sure to indicate the extent to which promises of investment in the South Africa economy have been secured. 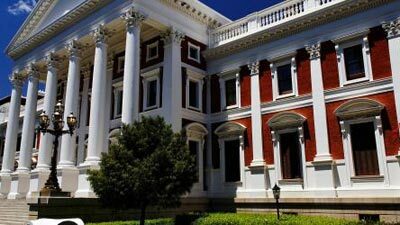 The State Of the Nation Address (SONA) has had some controversies in the past with disruptions and a delay in 2018. 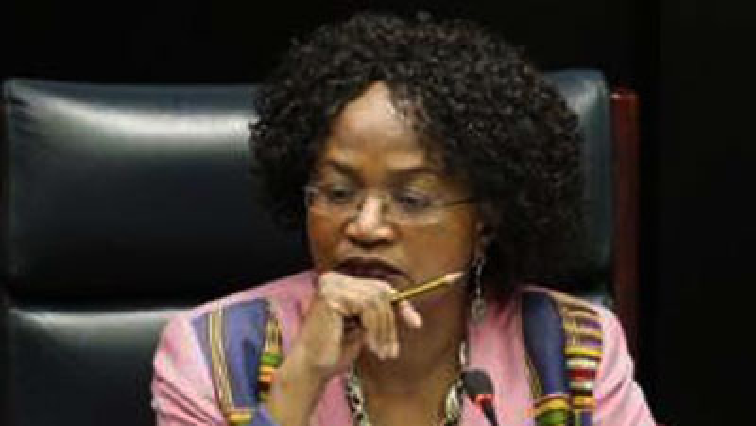 With SONA scheduled to take place on the 7th of February National Assembly speaker Baleka Mbete expects proceedings to be back to normal in 2019.